Sebastian and Tess were exact opposites. Can they appreciate their differences and find love? An epic romance about finding true love, loyalty, friendship and the ties that bind a family together. 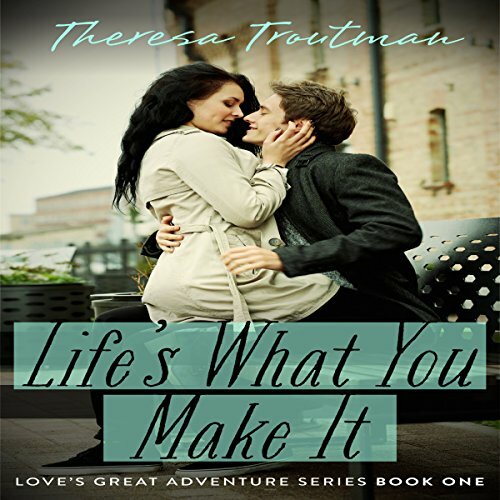 This series is the ultimate romance with a happy ending! An emotional roller coaster ride proving soul mates do exist.